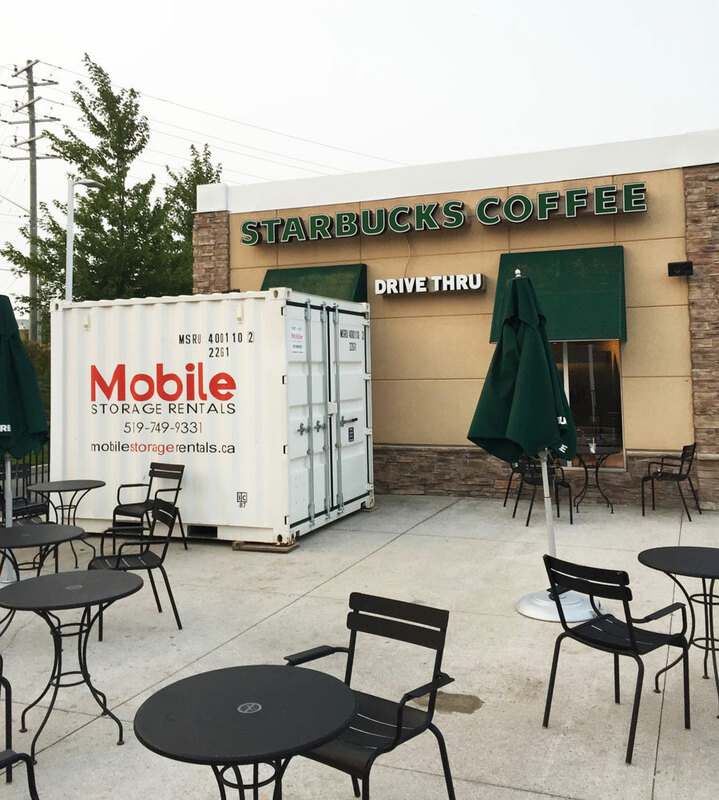 Renting a Mobile Storage container is the perfect solution for businesses and organizations who need cost effective storage space. 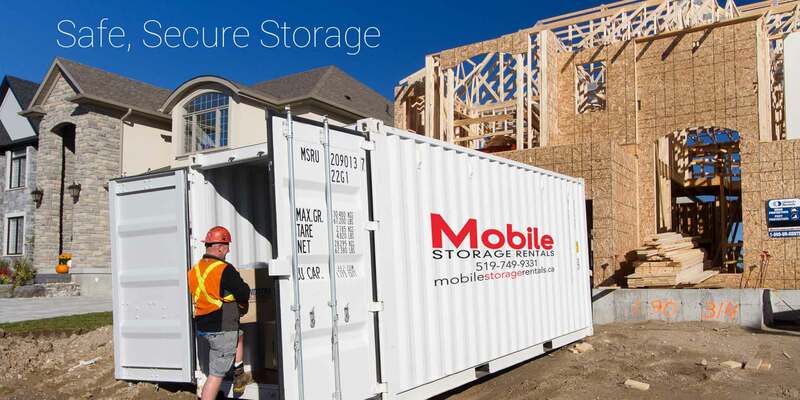 A Mobile Storage container is a simple way to secure your construction tools and supplies. 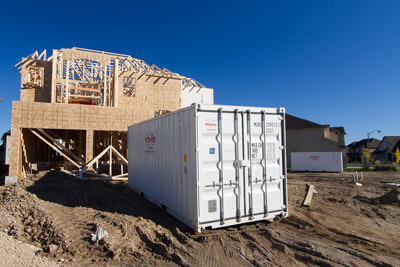 The mobile containers can be easily moved around the job site. The containers are wind and weather-proof , rodent free and fire resistant. Your equipment can be kept dry, safe and secure. Short or Long term storage available. 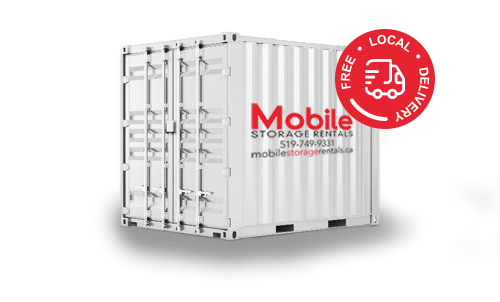 Pod Storage containers are an easy way for businesses and organizations to add temporary commercial storage space if you need extra warehousing or seasonal inventory storage, or any on-site storage need. Your container can be delivered to your work site and dropped were you want it for your convenience. 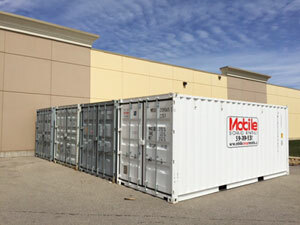 Many companies use our storage containers on Construction sites or On-Site Retail Stores. Ensure you don’t miss out on a sale! 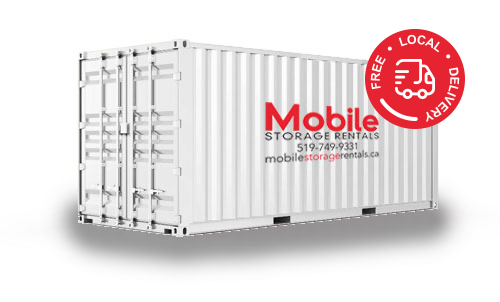 Get your business storage container now!